After a fairly decent showing in 2018, which saw record number of new molecule entity approvals, the pharma sector is gearing up for another promising year. Blockbuster drugs — those with sales in excess of $1 billion — account for a significant proportion of overall prescription drug sales. In 2018, revenue from the top 20 drugs likely represented roughly 17 percent of global prescription drug market, according to IgeaHub estimates. Among the blockbuster drugs, Merck & Co., Inc. (NYSE: MRK)'s cancer immunotherapy Keytruda is likely to witness the strongest year-over-year dollar growth, according to Evaluate Pharma. The following are the top five drugs poised for strong dollar growth, according to Evaluate Pharma estimates issued in December. 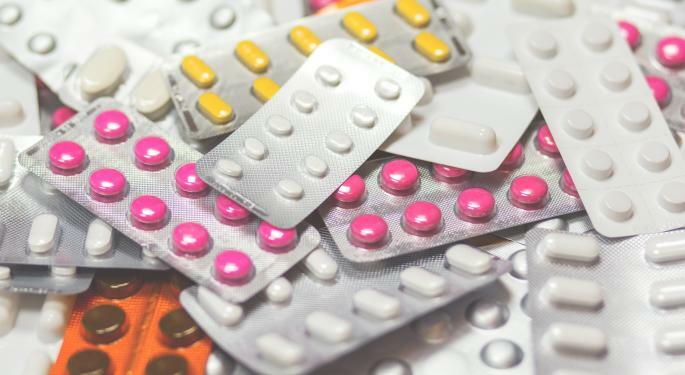 Keytruda sales in 2019 are estimated at $9.17 billion, although the drug trails AbbVie Inc (NYSE: ABBV)'s Humira and Celgene Corporation (NASDAQ: CELG)'s multiple myeloma drug Revlimid in absolute sales numbers. Humira, indicated for autoimmune disorders, is expected to remain the top-selling drug of 2019, raking in sales of $20.97 billion and followed by Revlimid, which is expected to garner sales of $10.94 billion. Keytruda is expected to see sales growth of $2.22 billion in 2019, giving it the top spot in terms of year-over-year growth. The drug, which acts by blocking the interaction between PD-1 protein and its ligand, thereby activating T-cells and in turn an immune response, has seen it sales jump from a mere $50 million in 2014, the year of its approval, to $3.8 billion in 2017 and an estiated $8.7 billion in 2018. Gilead Sciences, Inc. (NASDAQ: GILD)'s HIV cocktail Biktarvy, a three-in-one, once-daily single pill, was approved in February 2018. It is estimated to see sales growth of $1.83 billion in 2019. The drug is a combination of the new integrase inhibitor bictegravir, emtricitabine and TAF, or tenofovir alafenamide fumarate. Roche Holdings AG Basel ADR (OTC: RHHBY)'s Ocrevus is indicated to treat adult patients with relapsing forms of multiple sclerosis and primary progressive multiple sclerosis. Sales of the drug are estimated to grow by $1.21 billion. Ocrevus was approved in March 2017. The drug is a humanized monoclonal antibody selectively targeting CD20-positive B cells, a specific type of immune cell that causes myelin and axonal nerve cell damage. Revlimid sales are likely to grow by $1.2 billion, according to Evaluate Pharma estimates. The drug was approved in the U.S. in 2005 to treat multiple myeloma, a form of blood cancer. Subsequently, it received the nod to treat other indications such as myelodysplastic syndrome and mantle cell lymphoma. Eliquis, a factor Xa inhibitor anticoagulant developed by Bristol-Myers Squibb Co (NYSE: BMY) and Pfizer Inc. (NYSE: PFE), is used to treat mainly atrial fibrillation and deep vein thrombosis. The drug was first approved in December 2012. The drug is estimated to post $1.14-billion in sales growth in 2019. 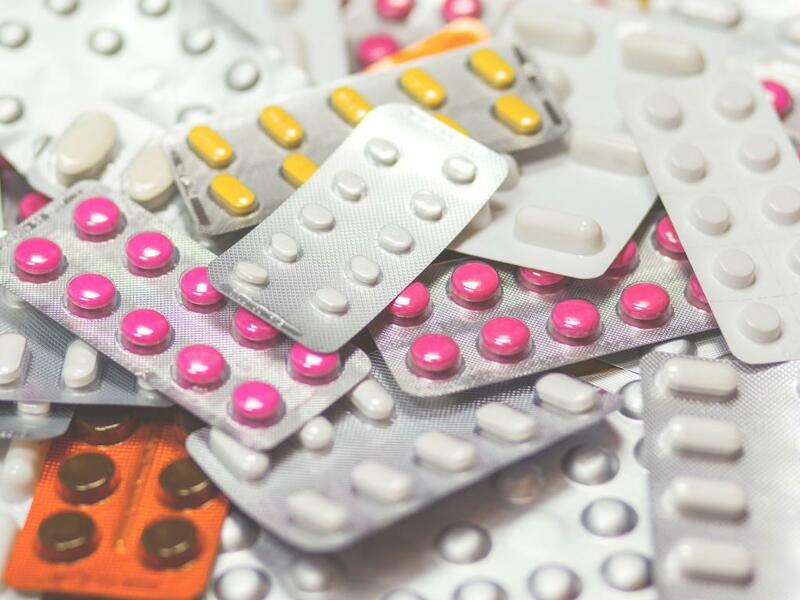 Eliquis fetched Bristol-Myers sales of $4.87 billion in 2017, and the drug fetched Bristol-Myers $4.73 billion in the first nine months of 2018.